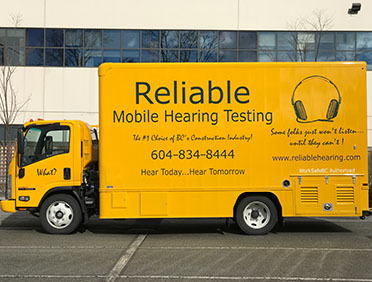 Reliable Mobile Hearing Testing is family owned & operated, and recognized as the leading Mobile Hearing Test Provider in Canada, serving industry from Whistler to Hope for more than 25 years! 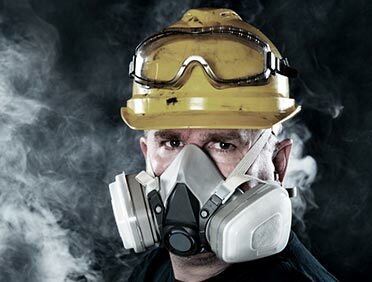 With a modern fleet of seven mobiles, a fixed location and a pool of certified technicians trained to perform Respirator Fit Testing, Custom Fit Hearing Protection and Educational Seminars, Reliable offers a Hearing Conservation & Safety Program that is second to none. 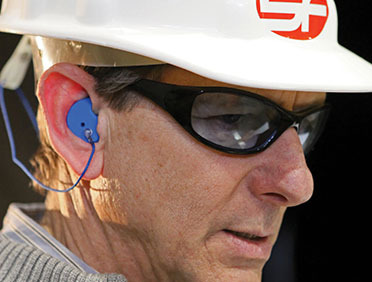 Employers in BC are required by Worksafe Regulation 7 to ensure their noise-exposed workers are administered an Industrial Hearing Test annually by a Worksafe Authorized Hearing Test Provider. 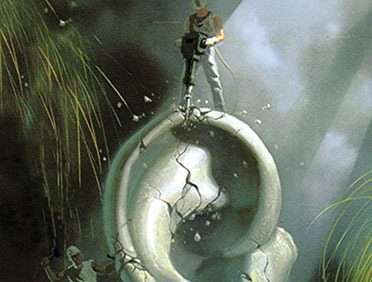 Compliance is easy, contact us for more information on how to manage your Hearing Conservation Program.